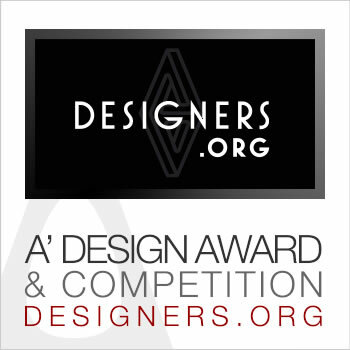 This page provides an overview of the A' Design Award's Designers.Org Profile Service. Exposure is important, exposure with a call to action to commission new art works, engage in design projects, to buy the very best design products, to hire and work with the best architects is more important. What designers truly need is to reach affluent people that will not only truly appreciate their work but also provide direct benefits by hiring them, working with them or buying their designs and products. 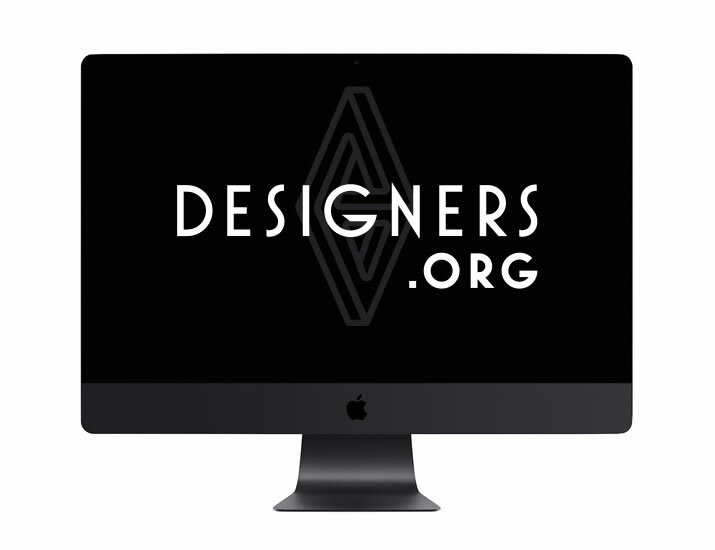 We will be launching the Designers.Org this year with a special focus on finding clients and customers for your design oriented business. To achieve the primary purpose of finding clients and consumers we would be actively advertising your profiles via CPM, CPV, CPA and CPC methods, generating impressions, views, clicks and actions towards your profile, websites and branded content. Designers.Org will feature: (1) Your award-winning designs. (2) Your Designer Profile and Interview. (3) Link to an external website where prospective clients, customers or press members could either learn more about your designs, contact you or purchase from you. Disclaimer: Designers.Org will not be exclusive to award-winning designers. Any other designer who wish to join could be able to do so by paying the annual listing fee, however A’ Design Award winners will not be required to pay any listing fee. A’ Design Award and Competition will write-off the Designer.Org listing fees for its laureates. Did you visit this page from Designers.Org? Sign-up, upload and nominate your work today to A' Design Award and Competition to be eligible for a complimentary lifelong designers.org listing, without any annual fees. A' Design Award and Competition is specifically designed to create publicity and media opportunities for good designers wordwide. Learn more about the full A' Design Prize or visit our Youtube Channel.